In my previous Microservices PoC post, I attempted to use a calculator to conceptualize microservices. The premise was to look at the calculator as a monolithic application and then break it down into discrete services. The focus was on the Add, Subtract, Multiply, and Divide functions and deploying them in separate docker containers thus creating 4 “microservices.” This post will take you to the next evolution of where we move towards making these services available outside of my local machine. 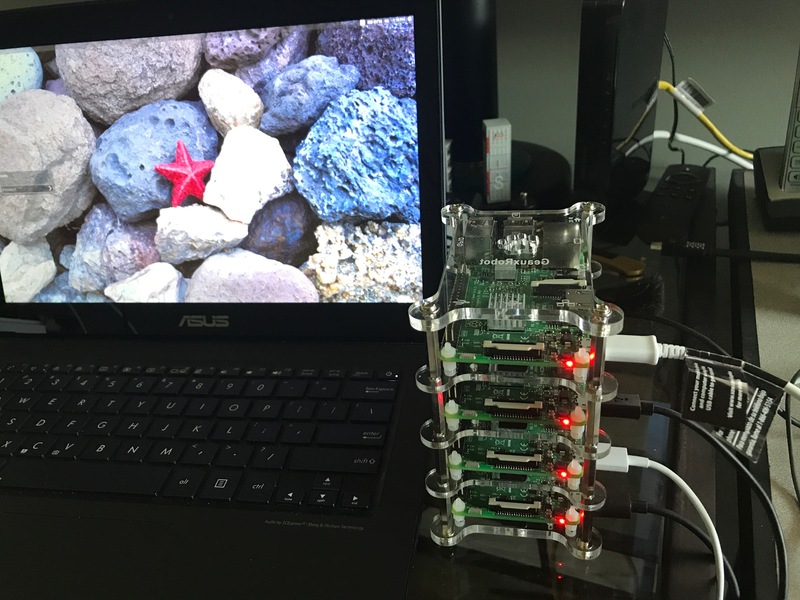 While not required, I did switch over to using Raspberry Pi’s for my Docker environment. Before going any further let’s see what’s going on in this Dockerfile. docker build -t <username>/<repository> . docker build -t dbaontap/node-add-app . docker build -f Dockerfile_s -t dbaontap/node-subtract-app . docker build -f Dockerfile_m -t dbaontap/node-multiply-app . docker build -f Dockerfile_d -t dbaontap/node-divide-app . The first time you run these, Docker will check for the existence of the necessary files on your local machine. If it doesn’t find them, it will download them from the appropriate repository, and execute the commands outlined in the Dockerfile. You will notice that I did not include -f Dockerfile in the “add” example. That is because the default file name is Dockerfile. The other Dockerfiles that are used to build the multiply, subtract, and divide containers need to have the Dockerfile_? explicitly defined. We use the -f flag for that. If you recall, in the node.js code, each calculation service is set to listen internally on a port. We will map the same external port to this internal port using the -p flag. At this point you will have docker containers listening ports 3000, 3001, 3002, 3003 each with a specific purpose. The video below will demonstrate how to access your add, subtract, multiply, divide services from a web browser. For the records, the docker containers are running on the Raspberry Pi’s shown in the photo at the beginning of this post, and I was accessing the services from my MacBook Pro. Where do we go from here? The next step is try and deploy something like this to the Oracle Container Cloud Service. As you can see, while overly simplified, containers can offer some interesting way to deliver services. As always, the code for this can be found on my github site. ***UPDATE: Check out my post on using docker-compose to simplify the deployment process.